For years, California's boho-chic signature style was dominating every magazine spread, Pinterest board, even major retailer catalog—some may say ad nauseam. But as the proliferation of macramé wall hangings, batik pillows, and Beni Ourain rugs spread like wildfire in our décor vernacular, another trend crept up in homes everywhere: monochrome minimalism. Suddenly, brightly colored, eclectic spaces were pared back with almost superhuman restraint—to the point where we were left wondering: Does anyone even live here? Despite the recent rise of minimal, modern, and Scandinavian influences in our homes, many signs point to traditional décor making a comeback in 2018. One of the most frequent resonating themes this year, from interviews with famed interior designers to polls among our Instagram followers, demanded one thing from décor trends in 2018: a broader mix of periods and styles and an approach to décor that felt more authentic and personable. After all, once the pendulum swings too far on one side, it has no choice but to swing back. 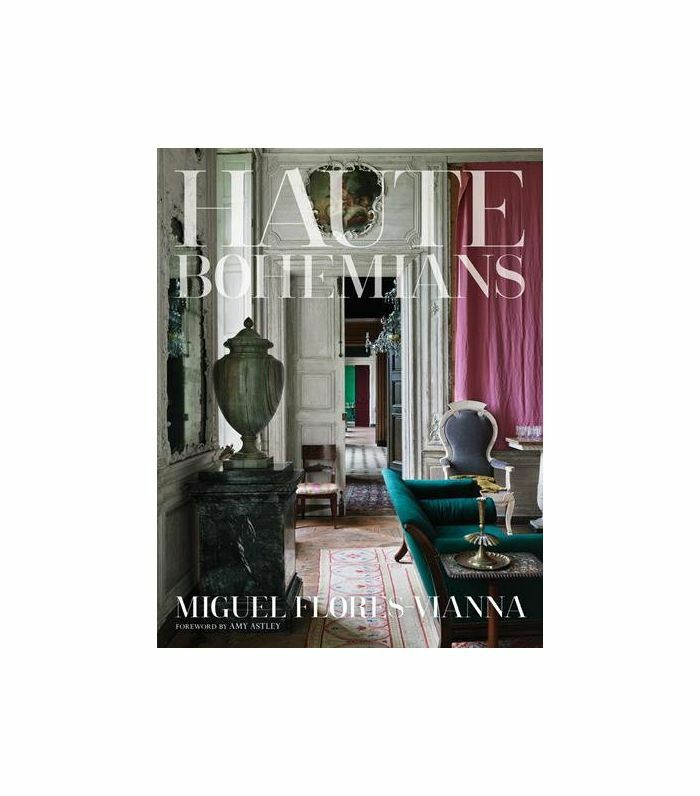 One recently released décor book, Haute Bohemians, by famed interior photographer Miguel Flores-Vianna, goes beyond the simple return of traditional décor by reintroducing bohemian style with a more authentic, individualistic approach. You won't find any instant décor formulas for boho-chic style in this book. Instead, you'll find a collection of worldly homes photographed throughout the years—each wildly different from the other, but all tied together with one common thread: that of a deeply individual eclectic style paying homage to the city it lives in, the architectural period of the building, and the quirky personal style of its owner. Wondering how to curate your home like a true haute bohemian? We highlighted some of our favorite interiors below—from Argentina to Paris—along with a few helpful tips. 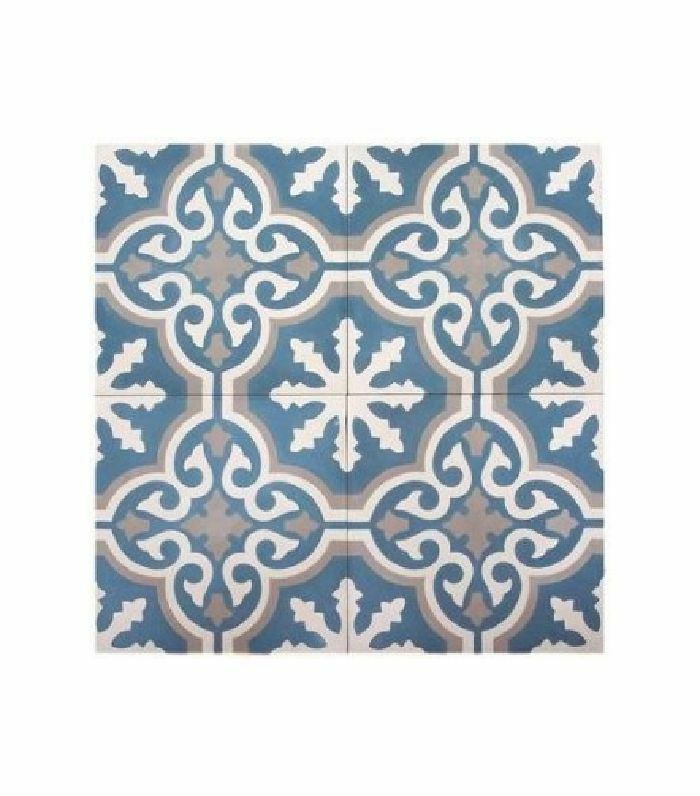 Patterned cement tiles have seen somewhat of a revival of late, but few did it better than garden designer Umberto Pasti and couturier Stephan Janson in their Morocco home, where the tones of the walls, doors, and door frames are loosely drawn from the tiles' blue hues. To further accentuate the variety of blue tones, bold, complementary colored floral arrangements are strategically placed in perspective to create a striking combination. In Oxfordshire in the English countryside, New York expat Bridget Elworthy's manor sways between respectfully traditional and unexpectedly modern. 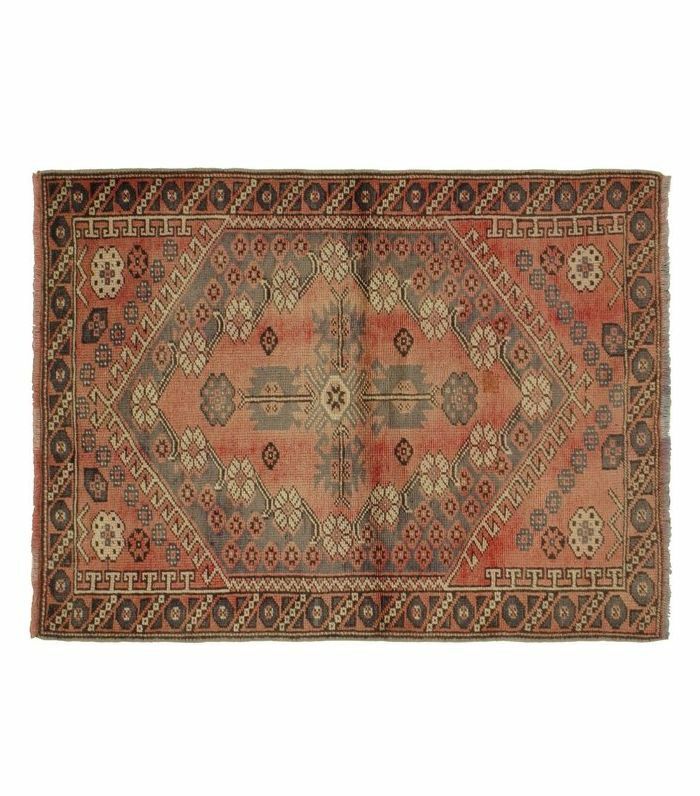 While the antique pieces and ornate moldings are unabashedly classic, the worn floors, faded antique rugs, and wild floral arrangements give the space a bohemian flair that feels fresh and new in its own way. 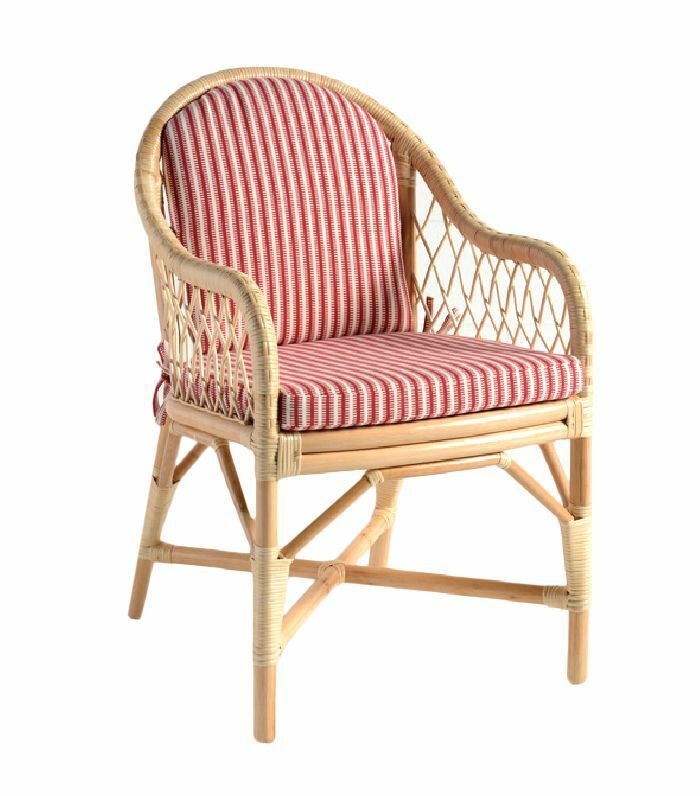 Classic French ranges like La Cornue or Lacanche can be a little bit of an investment, but they've stood the test of time, both functionally and aesthetically. 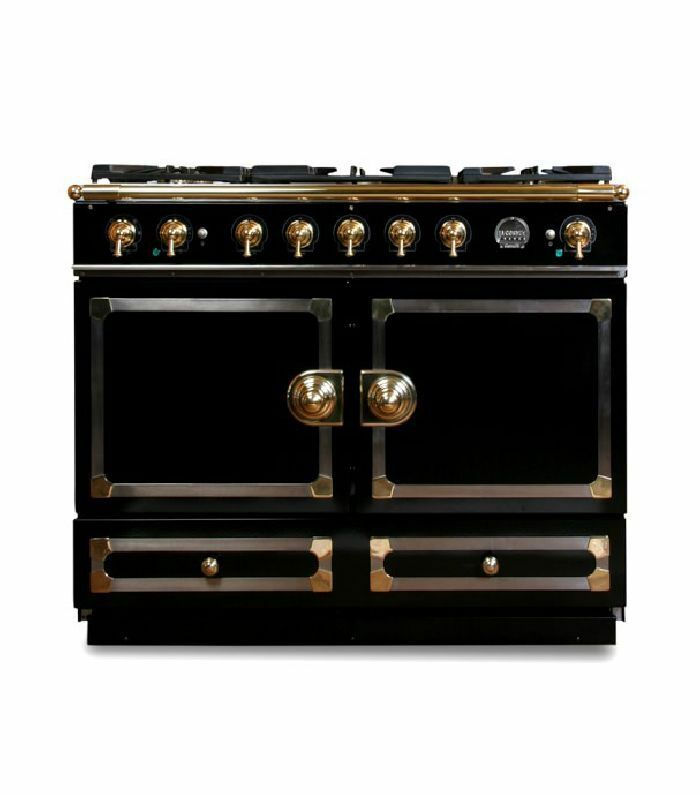 This is not an appliance you'll replace anytime soon, and it adds to the timeless flair of a kitchen. In writer Susana Bombal's kitchen in San Rafael, Argentina, a French range is paired with patterned tiled walls that speak to the region's traditional style. In garden designer Madison Cox's Tangier home, the outside environment plays a role in the house's décor—where floral linens and rattan chairs contribute in merging the inside and outside. 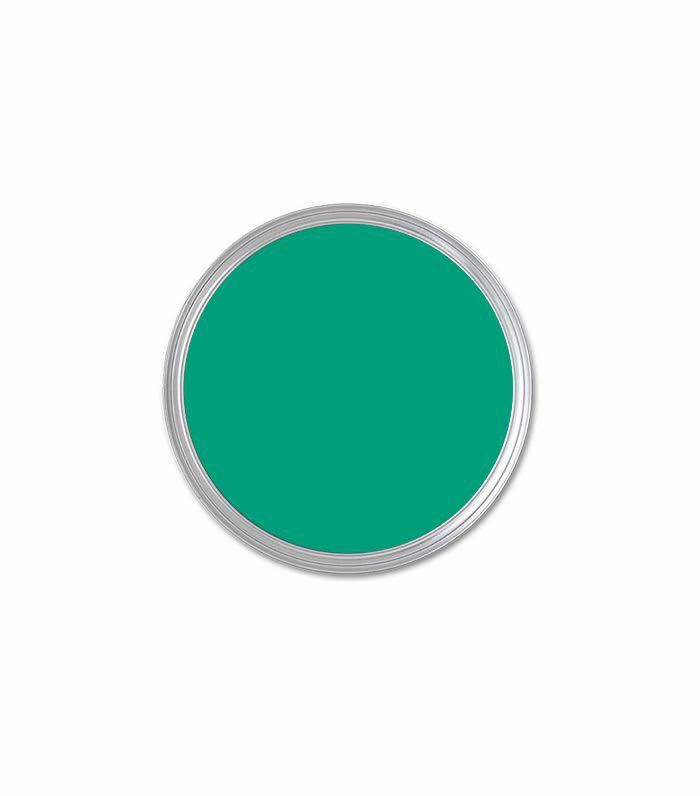 Even the door frames, which are painted a soft green, signal that indoor/outdoor living is encouraged. Magazine editor Carolina Irving knows a thing or two about mixing patterns and colors—and it starts with a fairly neutral base. In her Paris living room, a light blue–and-white dhurrie rug proves to be the perfect modern base for a varied mix of pieces including a red kilim ottoman, a green ikat skirted table, and paisley printed chairs. 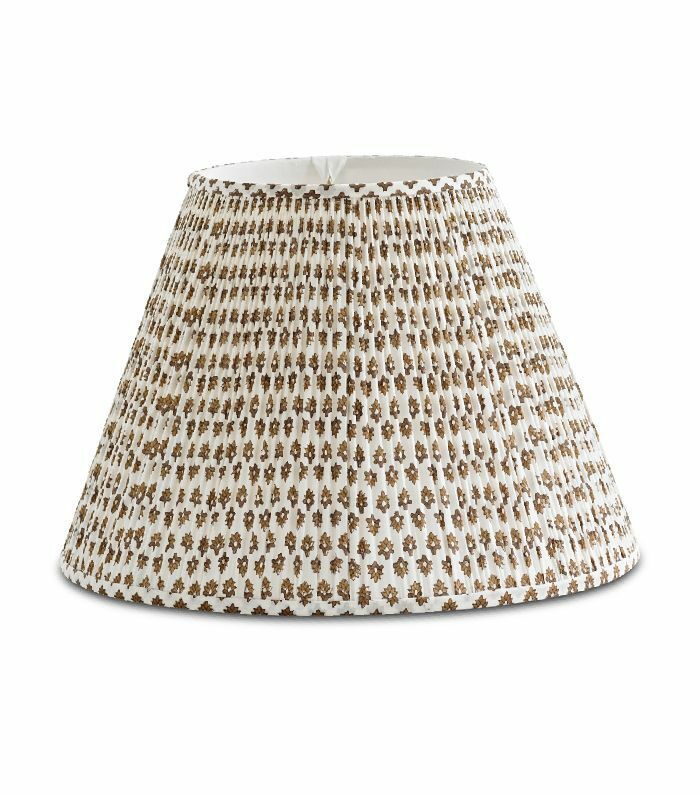 Another room in Carolina Irving's Parisian abode reminds us of a very important décor lesson: Custom lampshades are one of the easiest ways to make a room look more expensive. Some classics like fabric lampshades, Louis XVI mirrors, and art lighting on bookcases have stood the test of time for a reason—they work every time. These little touches can instantly elevate a room and make it feel more traditional, while the rest of the room can be populated with more modern touches. It's easy to shy away from brightly colored walls, especially when your style is a little eclectic, but if Peter Hinwood's London home has taught us anything, it's that a bold seafoam green can be the perfect unexpected backdrop to a varied collection of mementos and antiques—giving each piece a more modern flair. 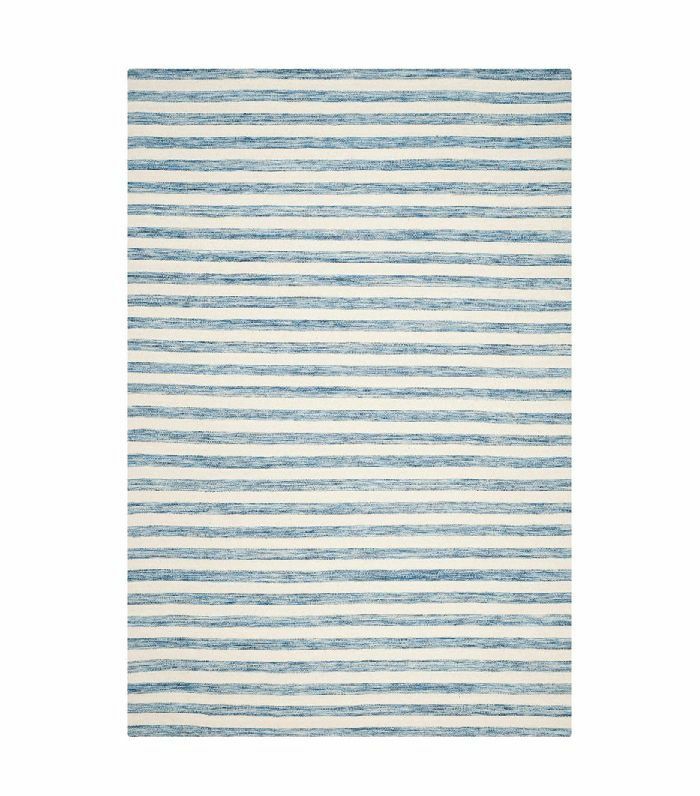 And now, our editors' favorite décor picks for the new season.